North Shore Nights! Fridays, 6:30- 9:30, Raffles every hour- great prizes including a snowboard! 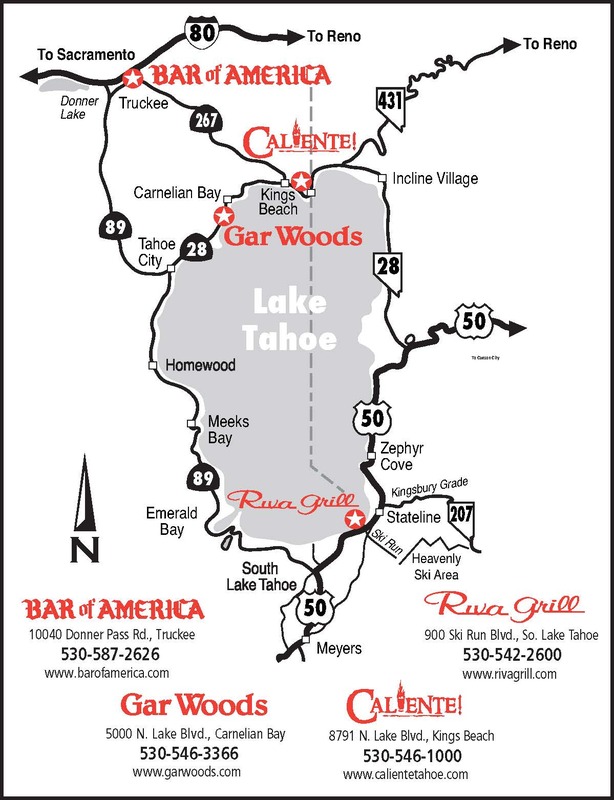 Gar Woods is hiring Bookkeepers, Managers, Servers, Bartenders, Line Cooks and a Sous Chef! Come join our team! Click below for more information. Gar Woods is honored to be given the Certificate of Excellence Hall of Fame 5 years in a row!